TICKETS: $5; WP students admitted free with ID. This performance continues the collaboration between choreographer Jody Sperling and composer Matthew Burtner, both acclaimed for their creative engagement with climate. Burtner, a pioneer in eco-acoustics, uses Artic sounds of nature to create stunning music to accompany the choreography. 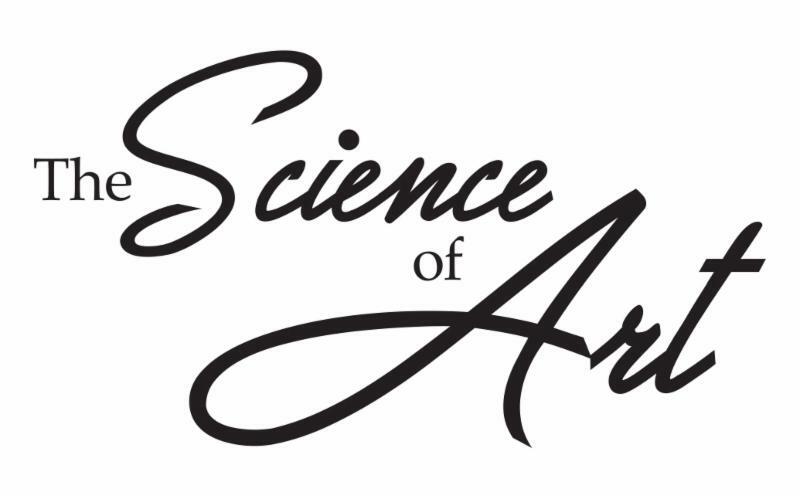 The program features the premiere of Wind Rose, visualizing and sonifying winds patterns that are changing dramatically along with the earth's atmosphere. Wind is the breath of the planet, and though invisible, its swirling rhythms drive the forces of life. A wind rose is a meteorological tool that graphically represents wind speed and direction at a particular location. This new collaboration creates a unique wind rose in the performance space, sculpting and sounding the airflow so the audience can simultaneously feel, see and hear the dance unfold. The five dancers act as soundmakers, whipping and slapping the air with their Loie Fuller-inspired costumes and vocalizing audibly throughout. In performance, Burtner samples the dancers' soundings and remixes them live with other electronics drawn from wind data. 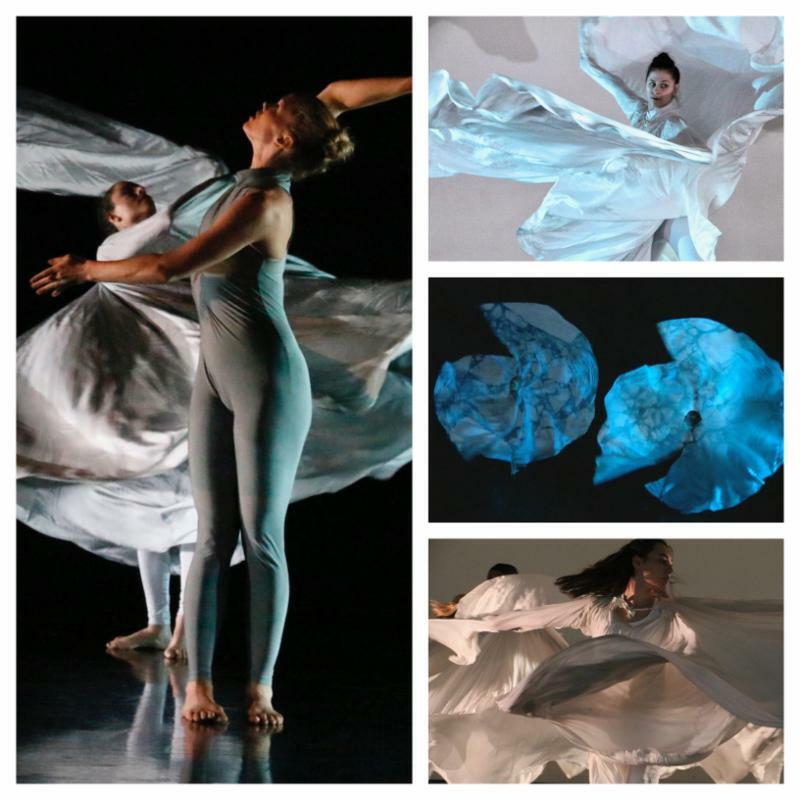 The program also features Burtner and Sperling's first collaboration, Ice Cycle, which was inspired by Sperling's experience dancing in the Arctic. The full-company work transports the icescape to the stage and aims to express the dynamism and fragility of Arctic sea ice. Lastly, the program includes Northern Sky. Burtner's music layers rhythmic vortices based on Fibonacci patterns while Sperling's solo whirls in a meditative journey toward transcendence. 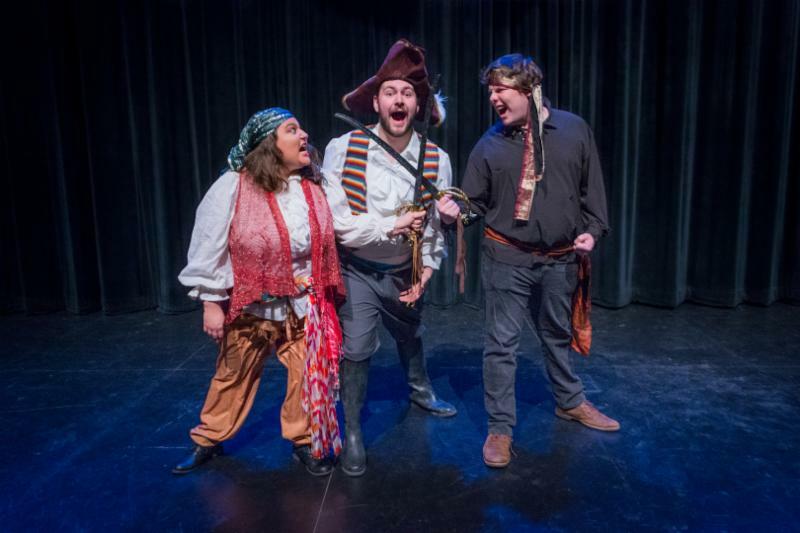 WP students perform Gilbert and Sullivan's zany operetta that follows a young man mistakenly apprenticed to a pirate. Conflict ensues and madcap madness abounds, but love wins in the end. 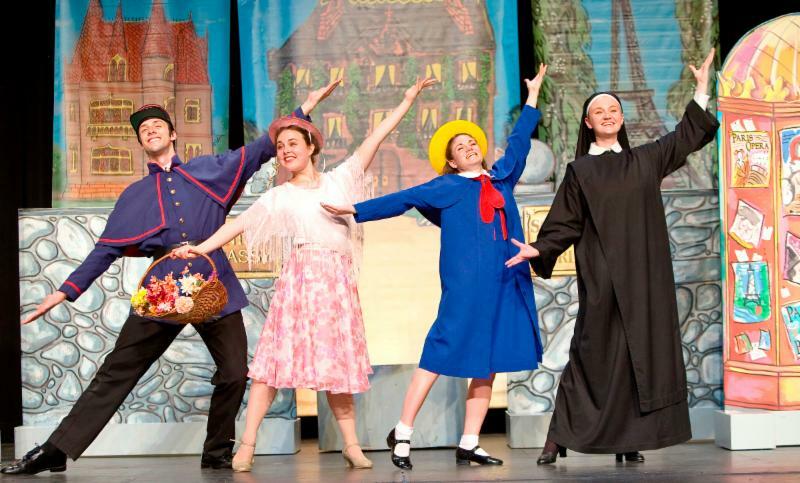 This colorful musical captures the blithe yet touching spirit of Ludwig Bemelmans' much loved Madeline series. Told with gentle humor, and featuring a beautiful musical score, this amusing tale traces the adventures of Madeline who - despite starting off on the wrong foot with a mischievous new neighbor - eventually learns that first impressions are not everything. Recommended for grades Pre-K to 3. Note: This performance is only open to classes and families with children on the autism spectrum. Please call 973.720.3178 for reservations.